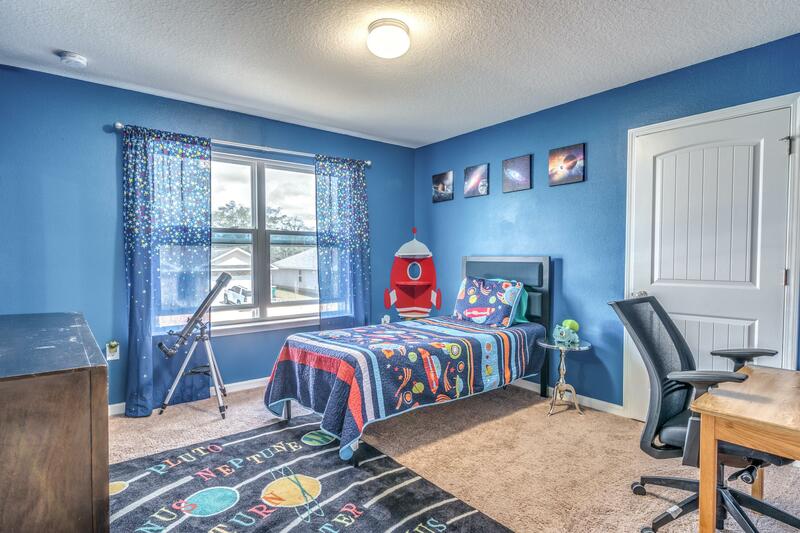 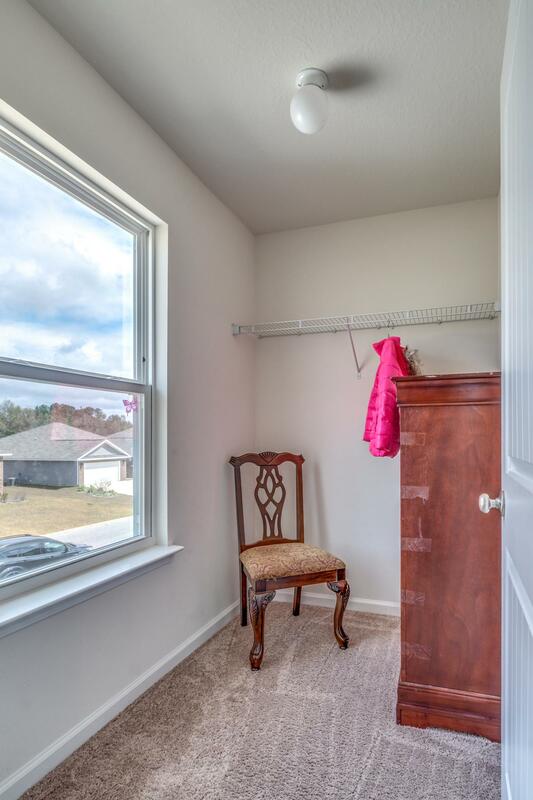 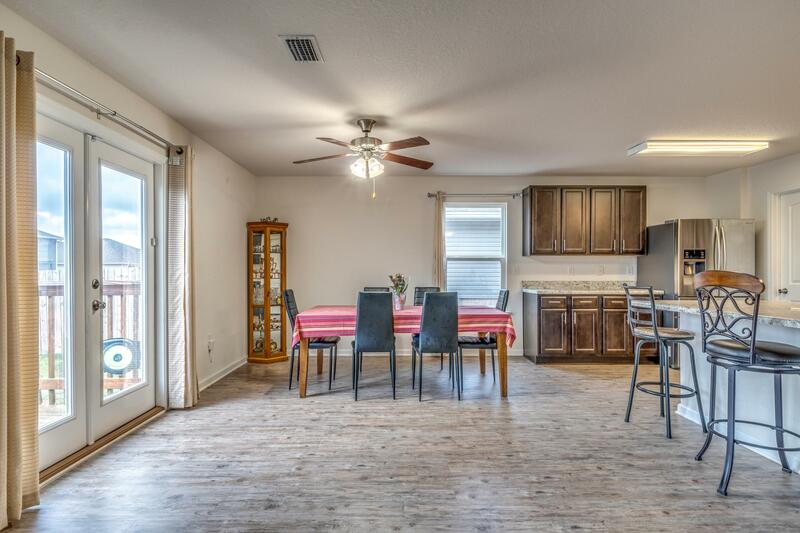 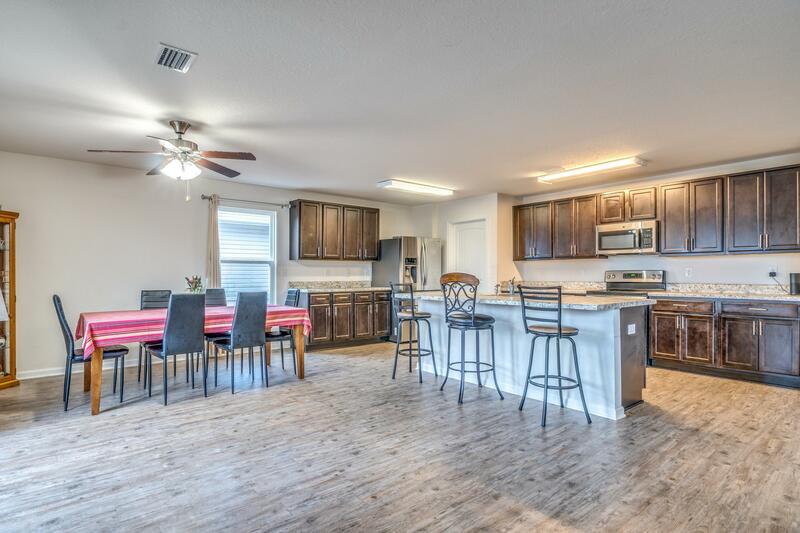 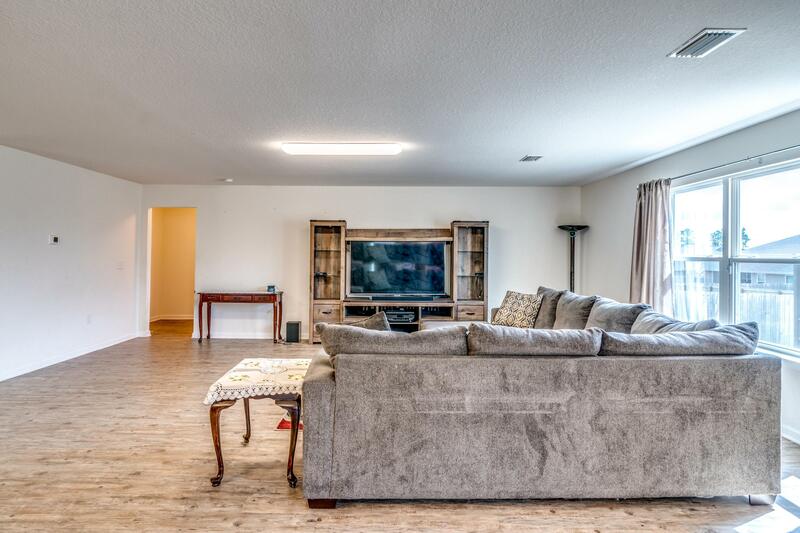 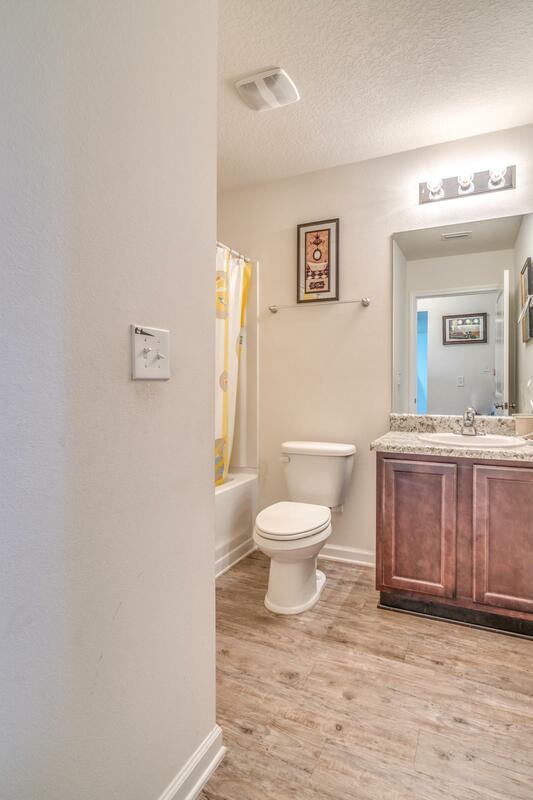 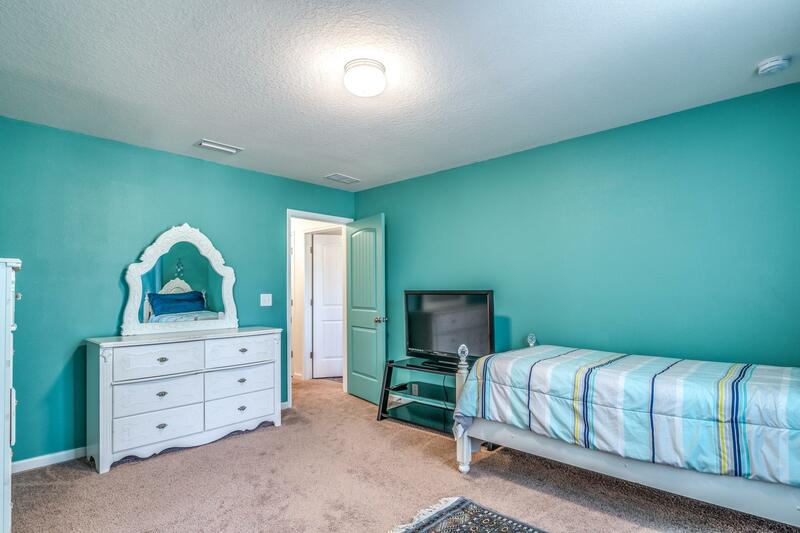 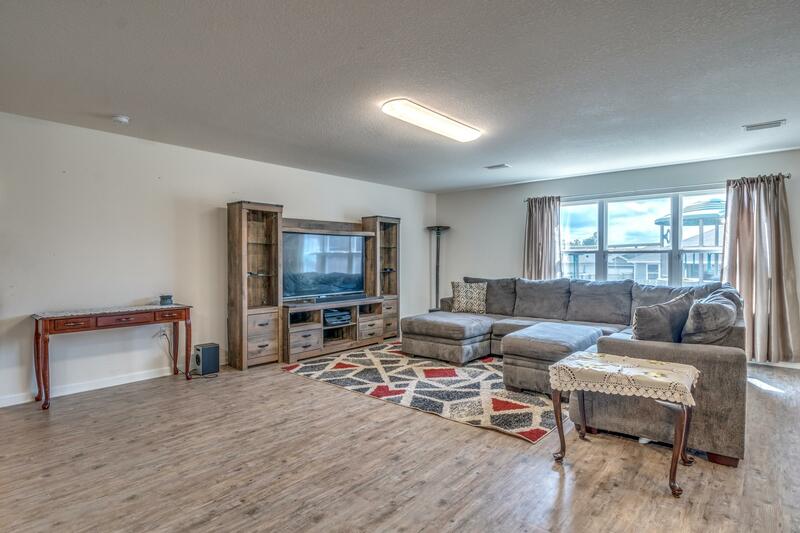 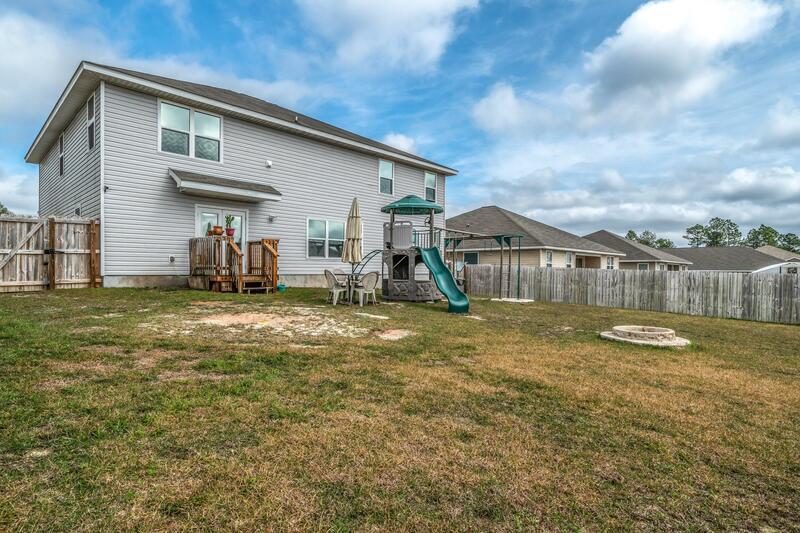 3120 Partridge Drive, Crestview, MLS# 818426: ERA American Real Estate Northwest Florida Real Estate Agent Property For Sale, Schedule a Showing, Call Brandon Jordan of ERA American Real Estate Today! 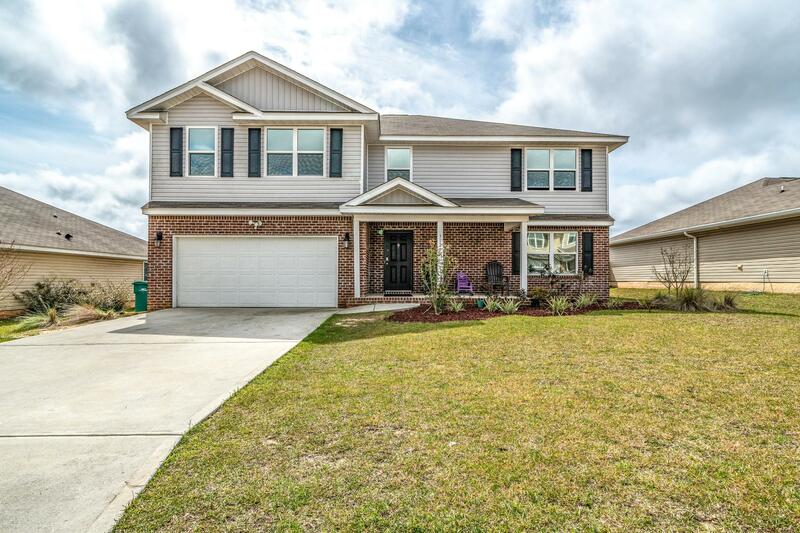 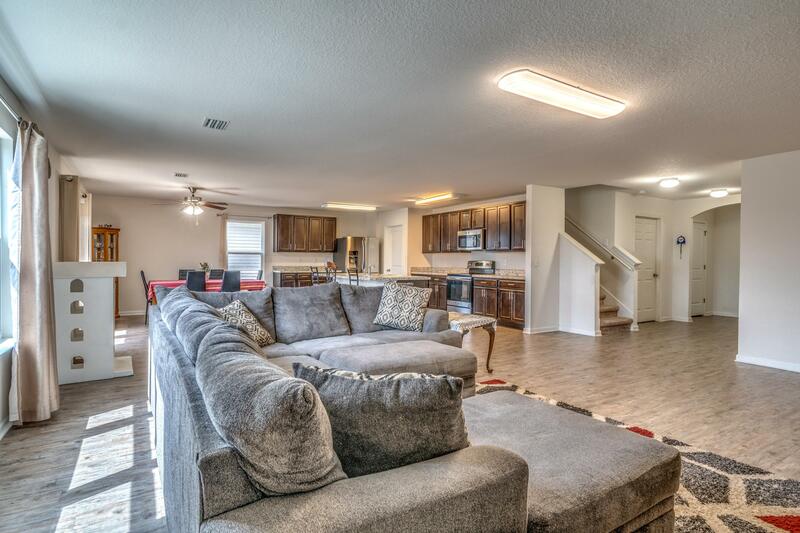 This beautiful home built in 2016 has so much to offer! 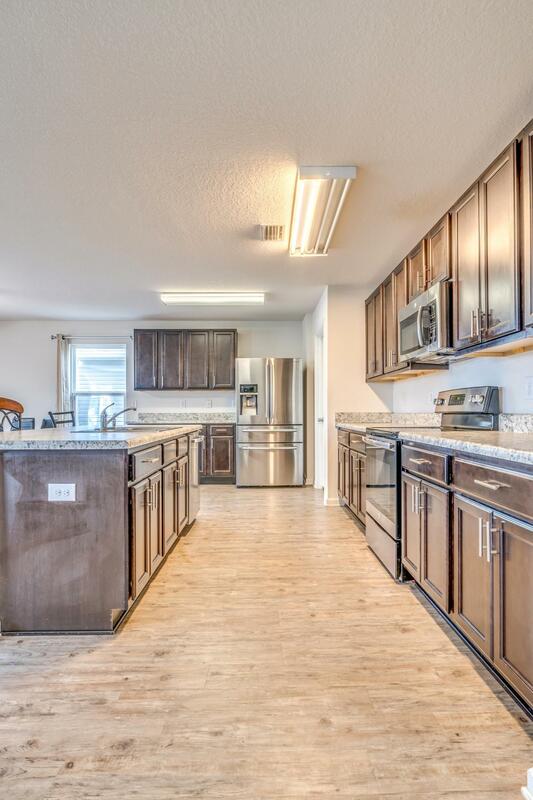 A huge kitchen with island, pantry, smooth top range, microwave and dishwasher. 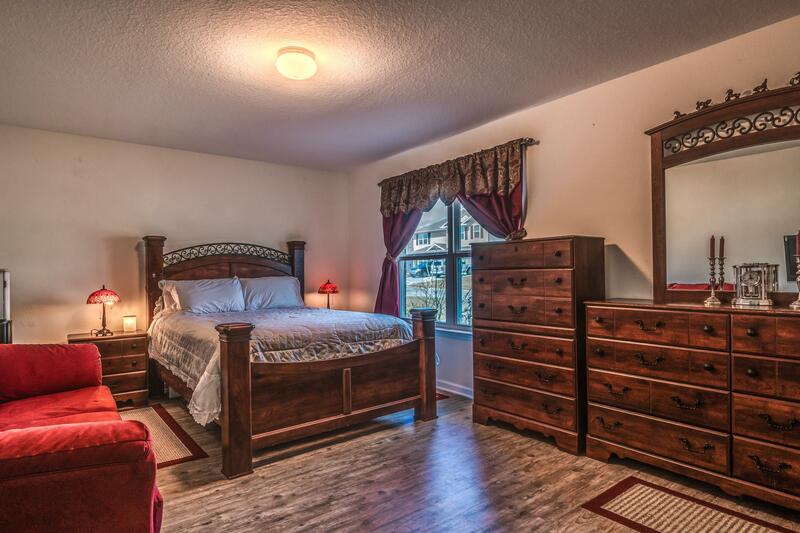 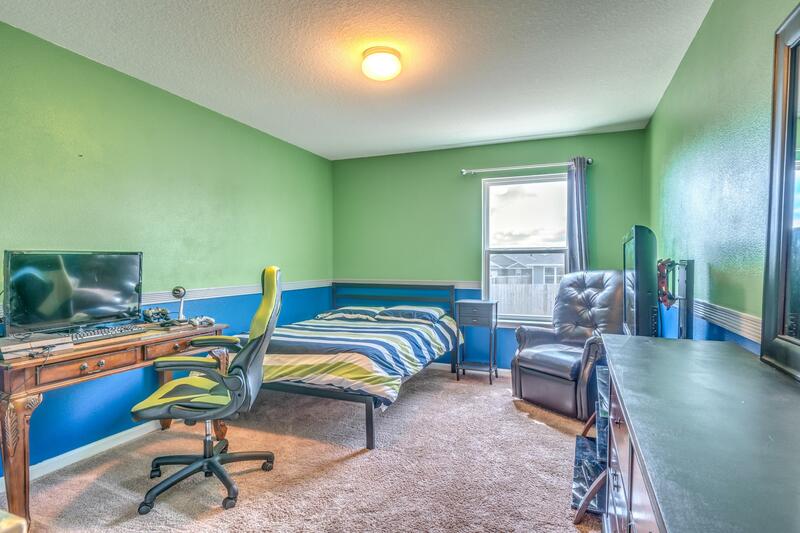 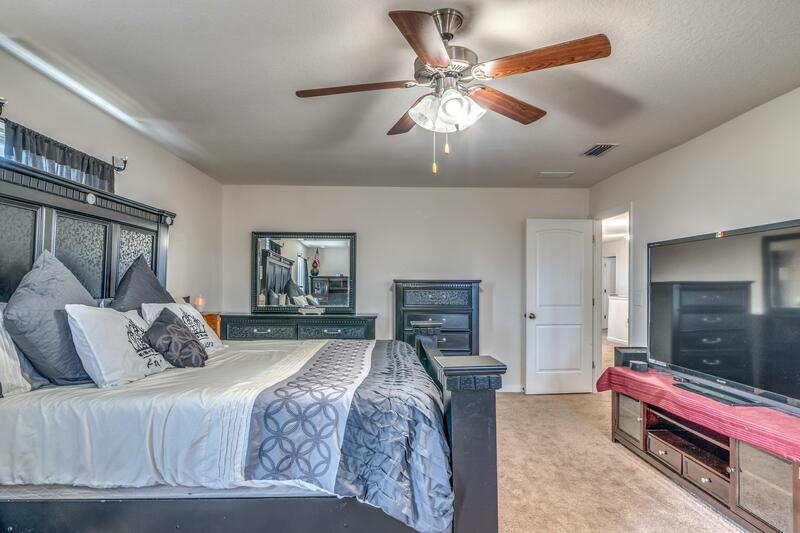 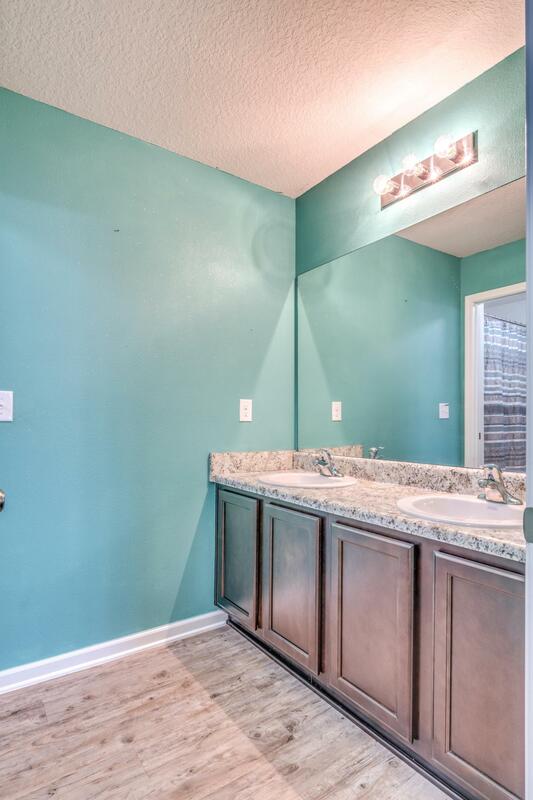 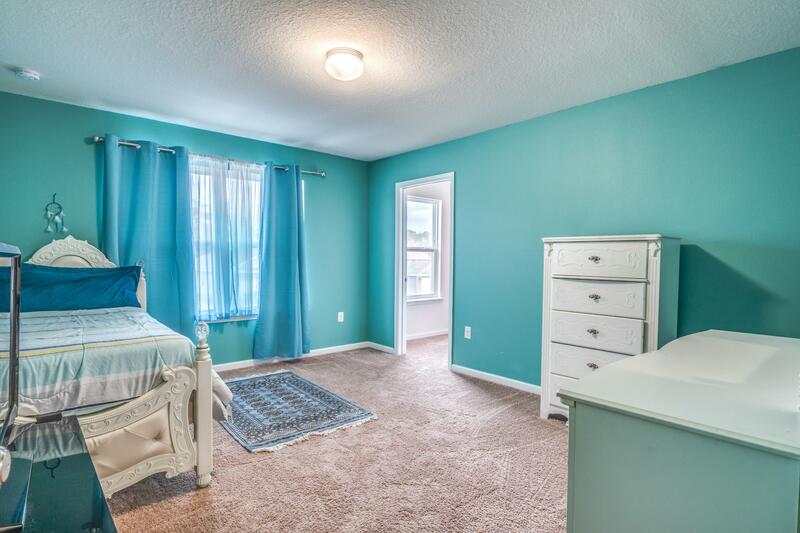 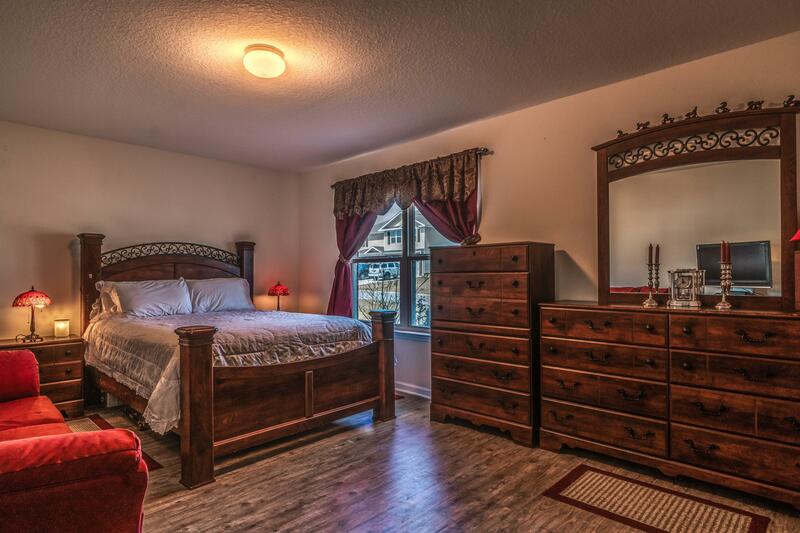 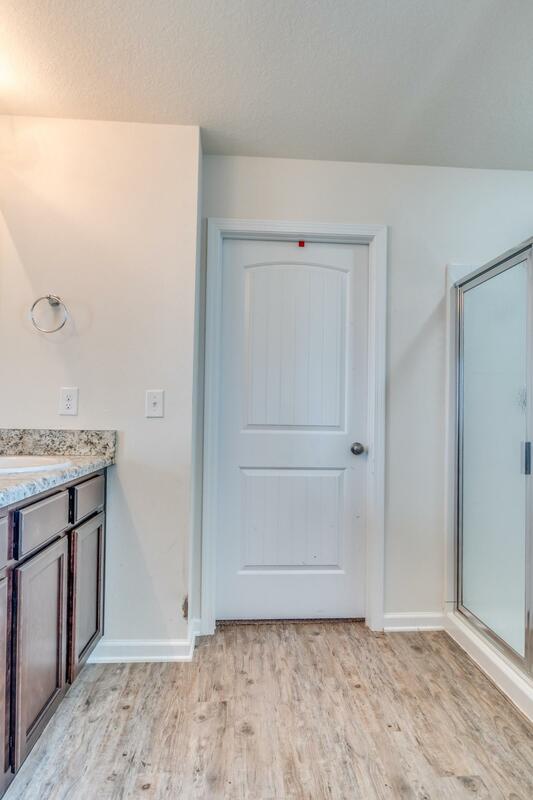 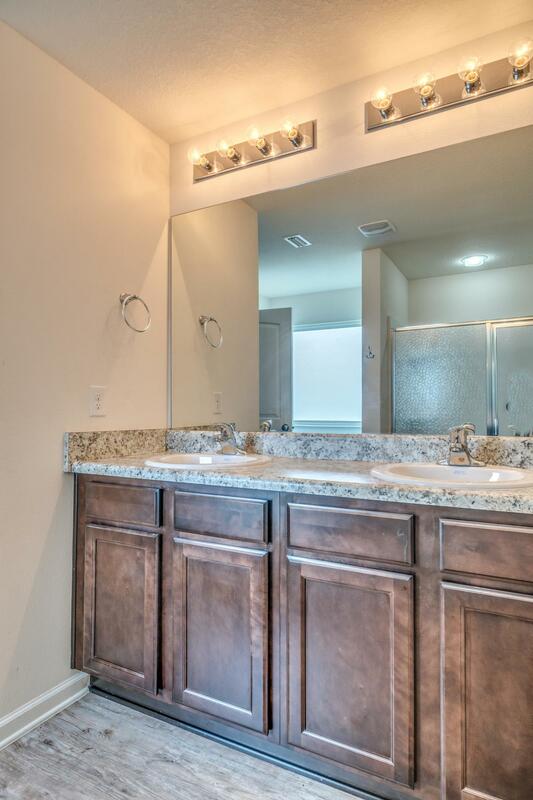 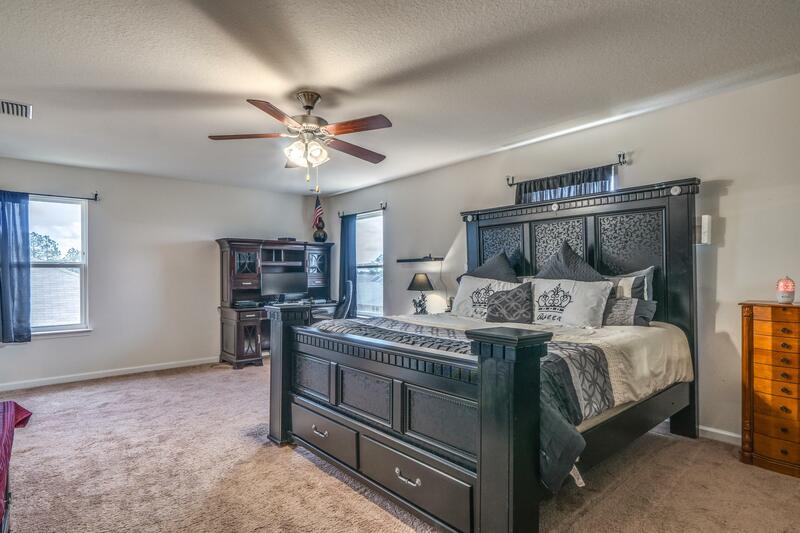 Master suite has garden tub, separate shower, double vanity and a huge walk in closet. 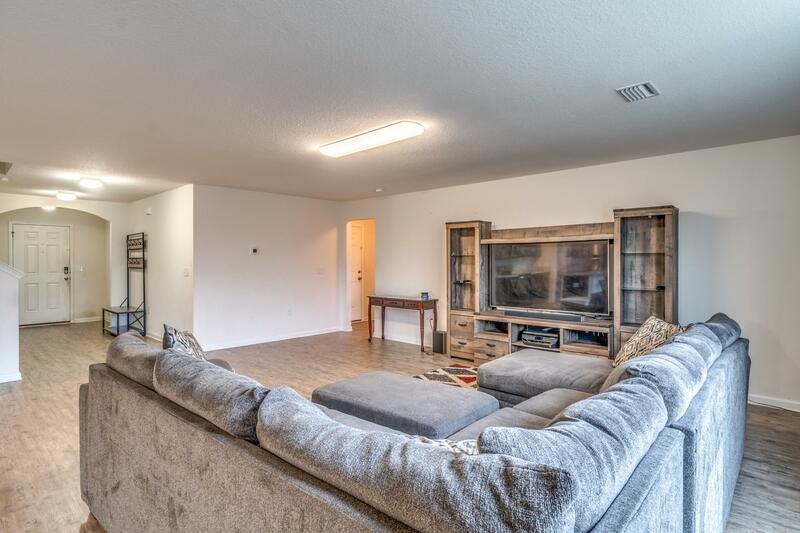 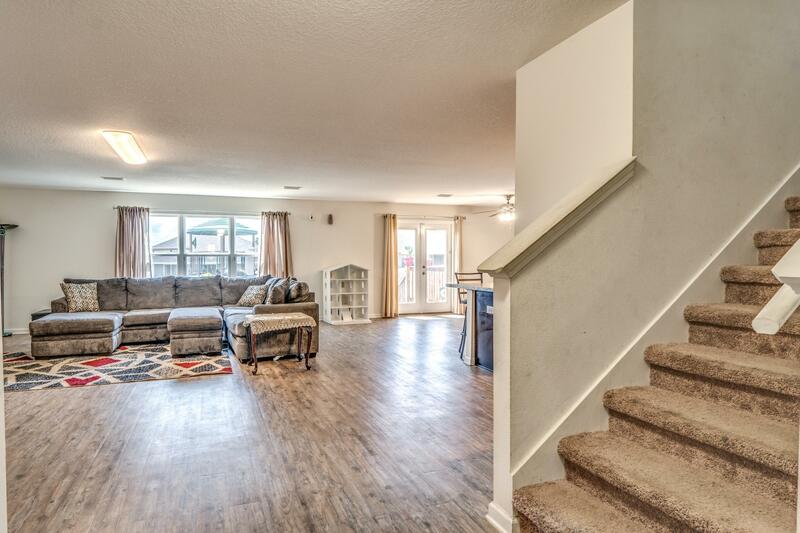 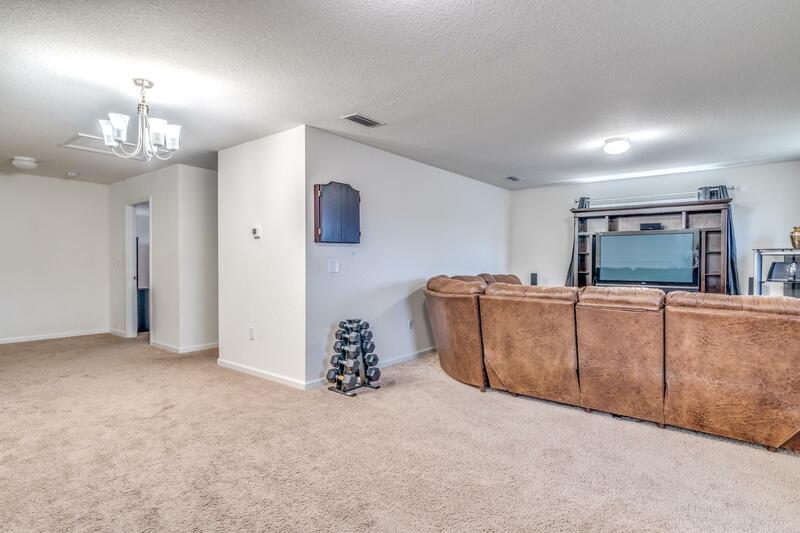 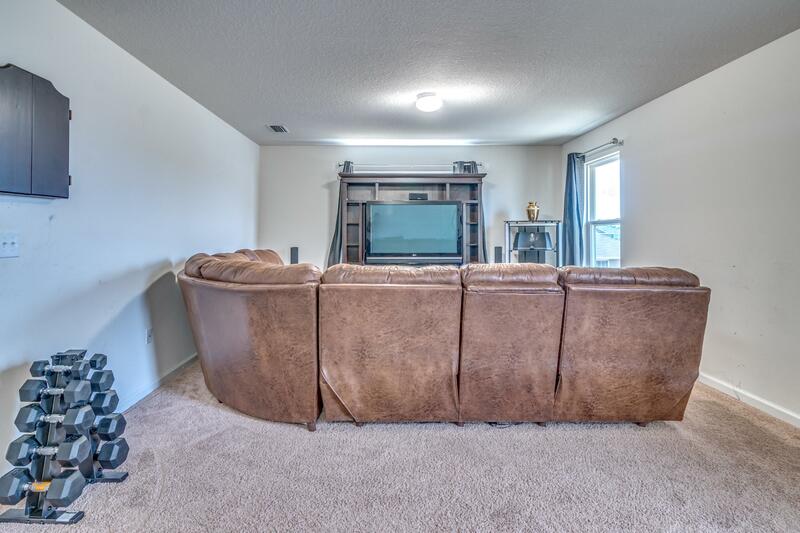 Upstairs also has a large family room. 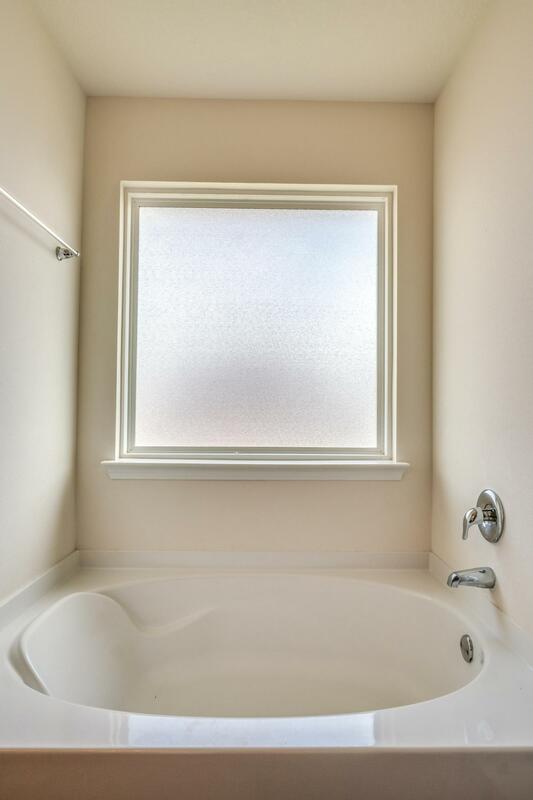 An added bonus to this home all windows have been shielded with one-way heat blocking film to add extra privacy and keep energy costs low during the hot summer days! 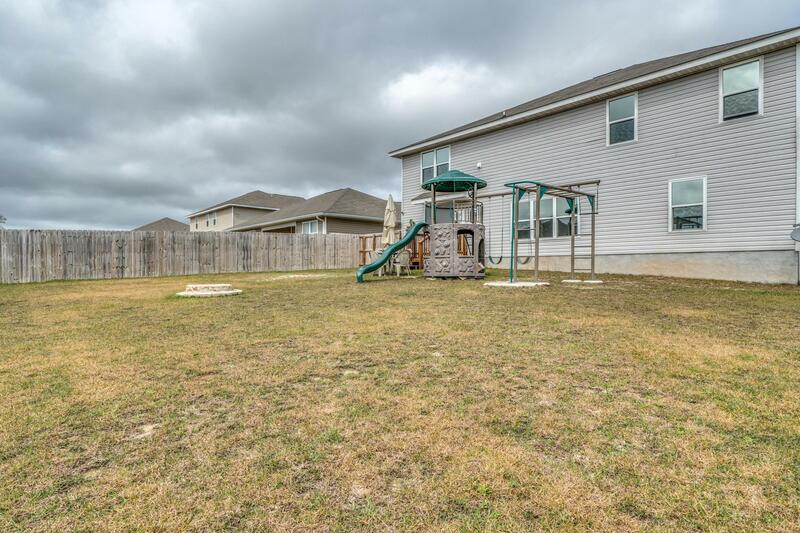 There is a two car garage, privacy fenced back yard and so much more! 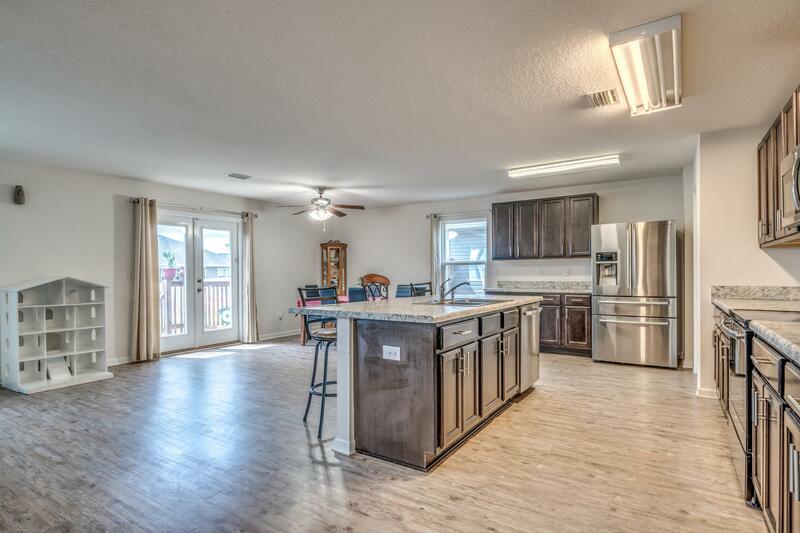 Seller is also providing a home warranty!! 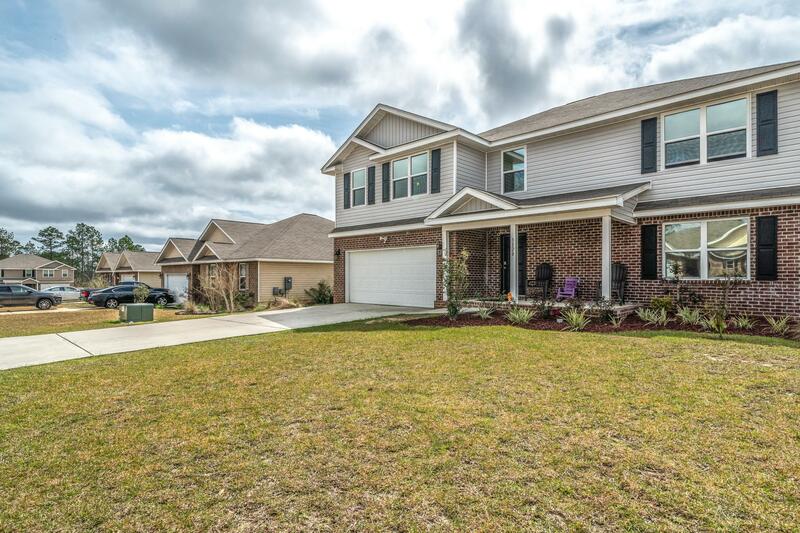 Hurry this home will be gone before you know it!! 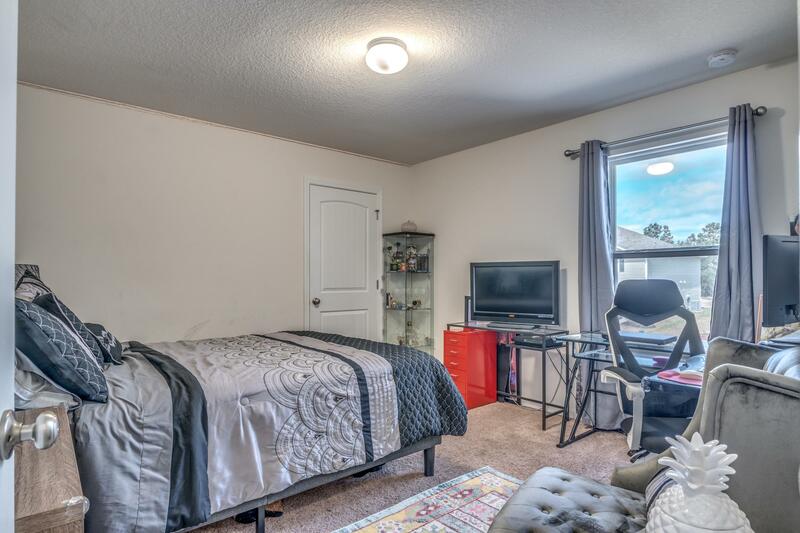 This information was last updated on 4/18/2019 10:03:19 PM.